Our stunning, organic organic turmeric chai tea is a customer favorite in our line of organic chai blends. Handcrafted by our tea experts, this chai brings the flavor with its wonderfully warming synergy of aromatic roots and spices. Turmeric is a popular ingredient in the world of natural products and has been enjoyed in India for its benefits since ancient times. Many of the valuable properties turmeric offers have been attributed to curcumin, an antioxidant compound group found in the rhizome. The root has a brilliant orange color and becomes very hard when dried. It is distinct and fragrant with a scent that is mildly hot and gingery. 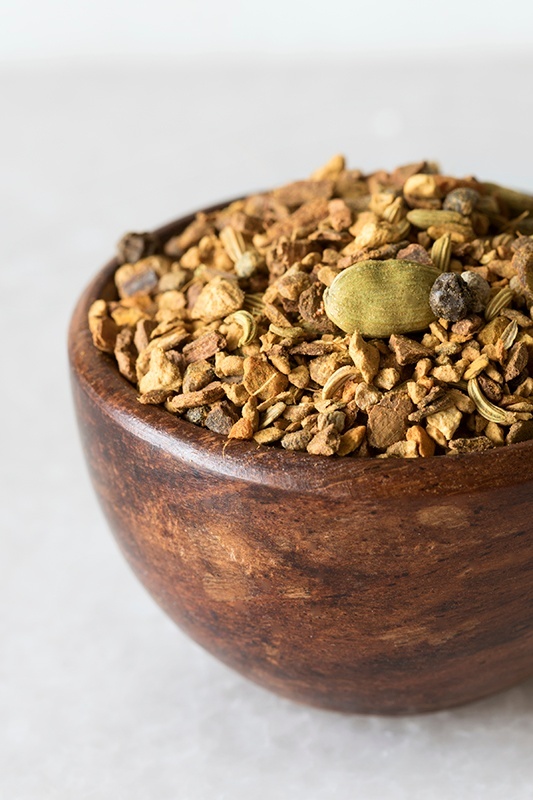 Our turmeric chai boasts a spicy and heady aroma with a hint of earthiness. Your taste buds will be stimulated by the complex spiciness and robust warmth. This is an excellent alternative for chai enthusiasts who wish to avoid the caffeine boost. 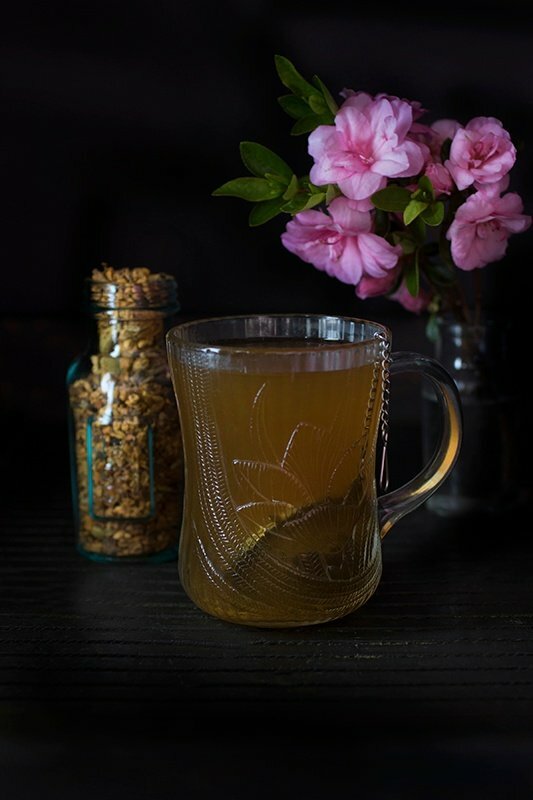 Turmeric gives this chai a piquant flavor that pleasantly lingers while also highlighting the blend's other pungent spices. The added pinch of cayenne really brings home its delightfully spicy bite! Tea concentrates are a fantastic way to keep ready-to-drink brewed tea on hand whenever you please! 1/2 cup sugar, honey, or other sweetener of choice. This ingredient may be adjusted to suit your taste. Place loose tea in a cloth bag or tie up in a piece of cheesecloth. Add water and sweetener to a medium saucepan. Bring to a boil and reduce the heat to a simmer. Remove pan from the burner, take out the bag of herbs and set aside, and allow the mixture to cool. 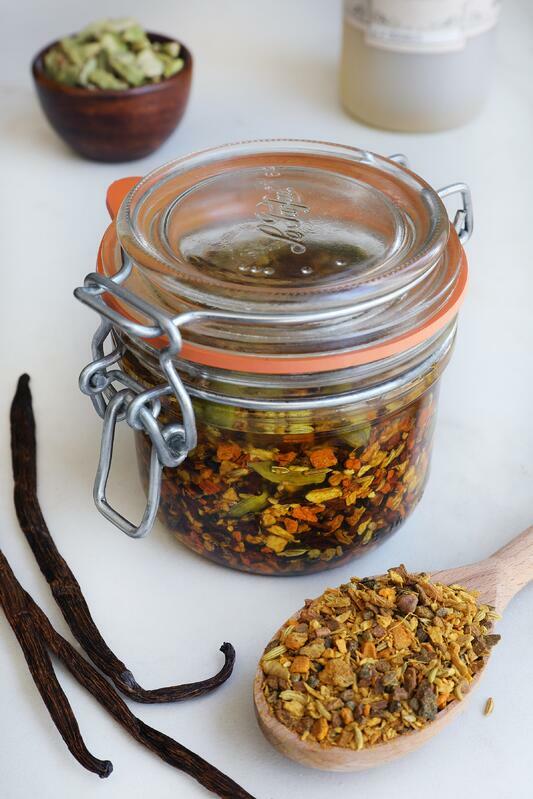 Pour your turmeric chai concentrate into a glass container and store it in the refrigerator for up to one week. This concentrate may be prepared hot or iced. To serve, fill your cup halfway with coconut milk, dairy milk, or another preferred milk. Fill the rest of the cup with your turmeric chai concentrate. 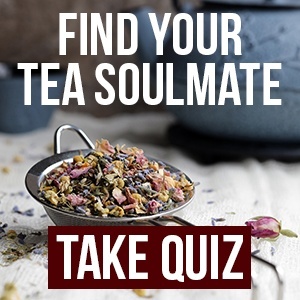 This one-to-one ratio is most popular, but if you prefer a stronger tea, you may certainly use more concentrate than milk to suit your taste! Herbal infused oils are extremely versatile ingredients with numerous applications. 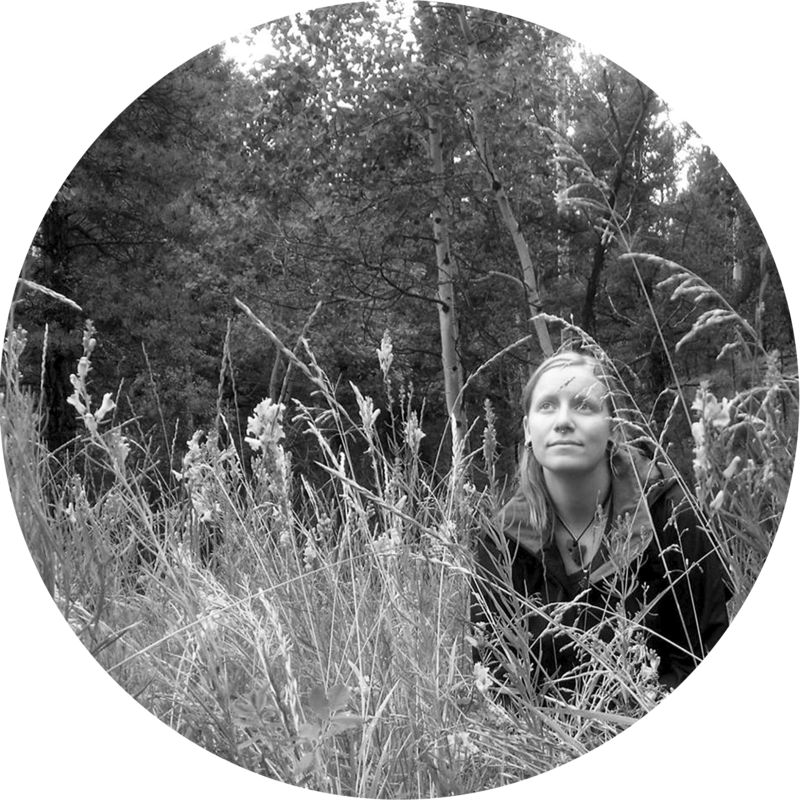 The folk method relies on the heat of the sun to infuse oil with properties of the herbs. I used olive oil for this particular infusion, as it is both a wonderful culinary and cosmetic oil. It also has a stable shelf life when properly stored. The beauty of these infusions is you may choose a carrier oil that will best suit your needs; the possibilities are endless! Use a clean, dry glass jar with a lid. Fill with turmeric chai tea blend, leaving at least one to two inches at the top of the jar. Pour in organic olive oil all the way to the top of the jar, covering the herbs. Cap the jar (tightly!) and shake the contents well. Be sure to label and date your creation! Place the jar in a warm windowsill and shake one or more times a day. After 2 to 4 weeks, strain out the herbs using cheesecloth or a stainless steel mesh strainer. Store the oil in glass bottles in a cool dark place. This oil will keep for a year or two at least, and vitamin E oil may be added to prolong the shelf life. This infused oil may be used as an earthy and spicy addition to DIY lip balms, body creams, and soaps. It also makes a unique accent to your culinary creations. Try this oil drizzled on roasted chickpeas or in a delectable salad dressing. Want to keep it simple? 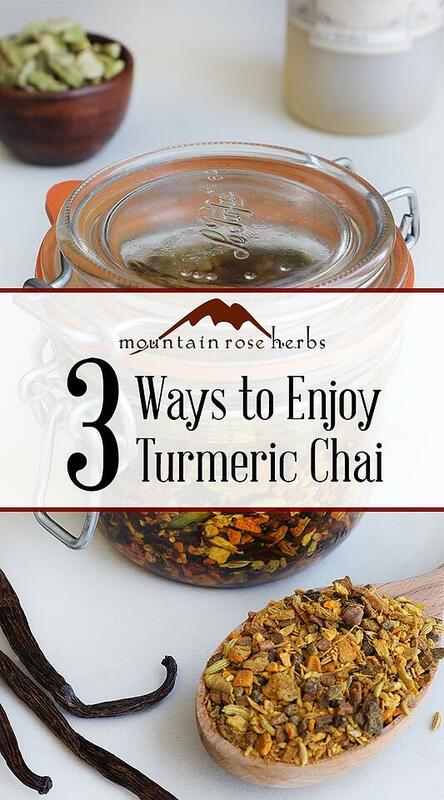 Brew up a single delicious cup of turmeric chai tea to enjoy any time during the day. This tea makes an excellent after-dinner beverage, as it contains no caffeine. Place tea in your favorite infuser or reusable tea bag and place in cup. Pour boiling water over the tea and let steep for 4 to 5 minutes, longer if you desire a stronger flavored tea. Add sweetener and milk if you wish, and enjoy! 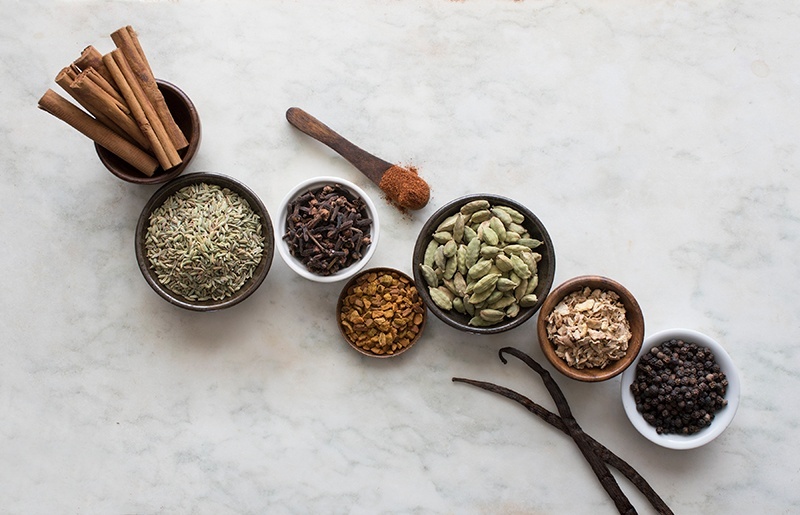 Visit our online shop to view our entire collection of house-blended herbal chai. Looking for more Drinks with Turmeric? Make Your Own Golden Milk!